Last year saw female professionals in the creative industry standing up for the right to be respected for their craft and talent. And music was no exception. With stories about rampant inequality and a depressing picture of festival line-ups with only a few female acts, this begs a question: will 2018 bring anything different? Groups and activists like Discwoman, female: pressure, Black Madonna, and TokiMonsta are driving change by speaking out. And some festivals and venues have pledged more diverse line-ups. Singling out female, transgender, and non-binary artists, however, sparks other discussions about misogyny and some performers not wanting to be “separated from the boys”. Music is supposed to be genderless, yet somehow we make it even more gendered. There is little debate about these questions in Russia. History has distorted a woman’s place in society, and a lack of role models and insecurity have left their mark. Feminism is seen as something negative, while musical communities are divided. Traditional music schools still impose instruments according to gender. But it’s not all bleak. Technology, home recording and other production opportunities are nurturing a whole new generation of female artists — Ishome, Yana Blinder, Sestrica, Aimeri and others — who are making their voices heard across different genres. We are still in a phase where we need to use “female” or “women” to challenge perceptions. But in light of #MeToo and the Time’s Up movement, let's hope 2018 will be a year of both radical change and support and self-acceptance. “Energy which drives the unravelling universe” is how Lovozero explains her latest record, Moroka, released by label Full of Nothing. Dark, metallic textures and jittery beats intertwine with a folk element that Lovozero discovered when travelling across Russia. The result is a melodic and, at times, fragile portrait of how she sees her surroundings as an illusion. The music immerses you into a conflicting world of inner turmoil, dissonant combinations and colliding textures. Lovozero’s voice takes you on a journey through a man-made environment, where the animate is inanimate and vice versa. This world is brought to life even more vividly by stunning visuals created by Daria Beskorsaia during Lovozero’s live shows. 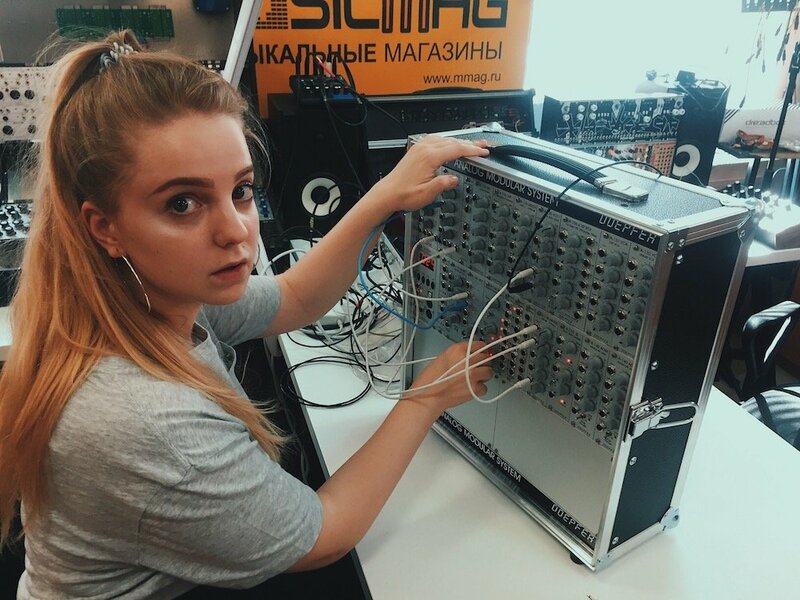 Maria, a former guitar player for NAADYA, decided to ditch guitars and dive into the world of analogue modular synthesizers. Not just any synthesizers, but the legendary Buchla synthesizer, which was invented by Don Buchla and pioneered by composer Susanne Ciani. 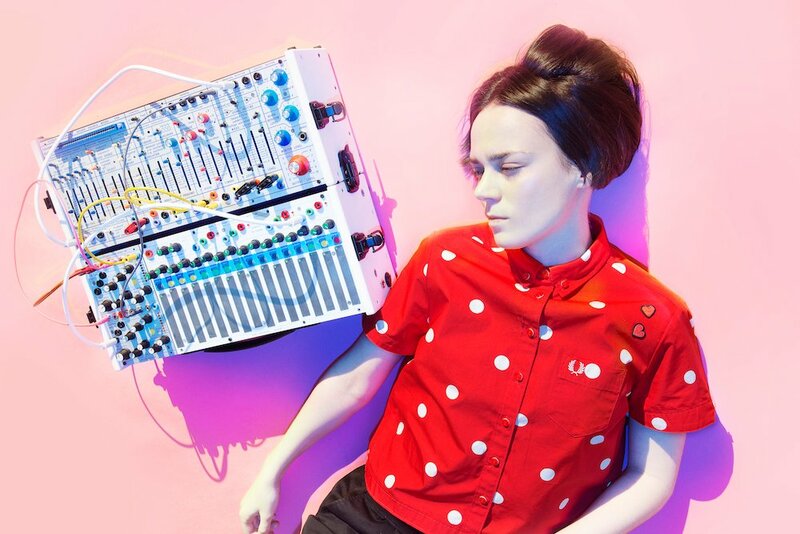 Modular synthesizers seem to be all the rage these days but not everyone can get past the blips and burps to create truly exciting melodies and textures. Maria does this exquisitely, and creates beautiful soundscapes of woodwind instruments, strings and catchy and original poetry sung by Vadik Korolev of OQJAV. Maria’s work pays tribute to the signature sound of the Buchla which, despite being electronic, is also light and human. A prominent figure in the indie music scene, NAADYA is one of the few artists today not afraid of trusting her instincts. 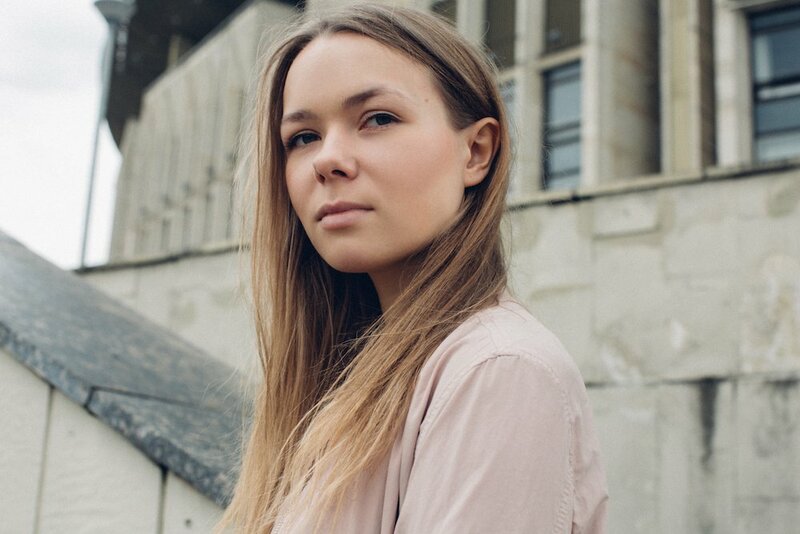 Her latest record, Oskolki, is perhaps her strongest yet: it dwells on the subject of the mystical Russian toska (this is difficult to translate but is closest in meaning to ‘melancholy’ or ‘sadness’), the inevitability of acceptance and attempts to create a place where you can forget that you are you. “A lie becomes a lie when it becomes known,” sings NAADYA, reflecting both on media manipulation and a multi-faceted vision of feminism. 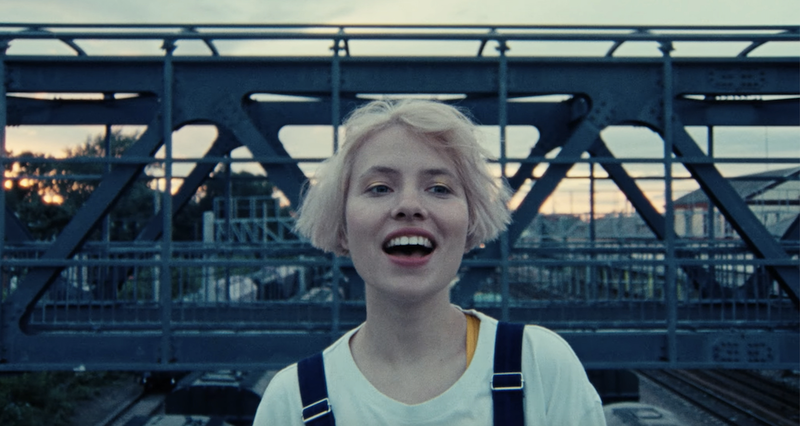 Doused with cold soundscapes and resonating lyrics, Oskolki could easily be a soundtrack to a Drive-esque type film set on the outskirts of Moscow; a film to wrench you from reality. Soela may be a newcomer, but she is fearless. 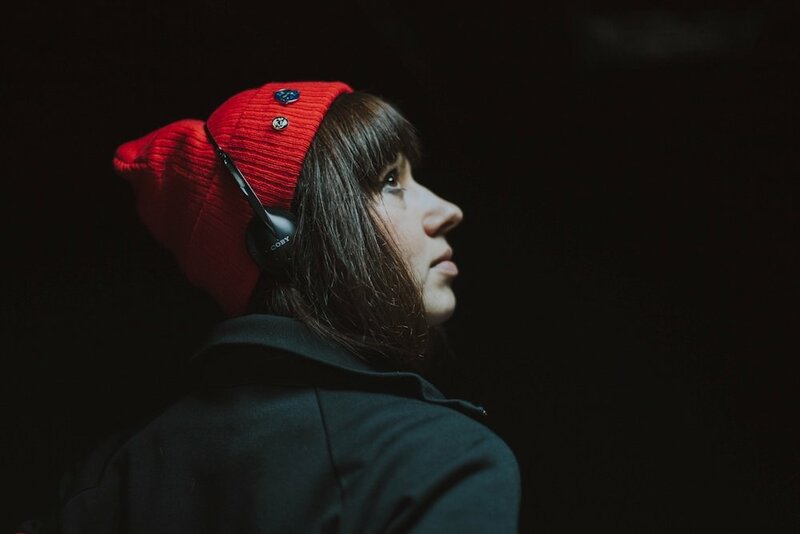 Her debut EP was released by German Sub Spiele Records and she had another record out on Detroit Underground. At just 23, Soela is not only making magnetic and minimal techno, dub and house, but layering soft vocals into the mix. She is actively speaking out on feminist issues, inequality in the music industry and how to be your own person. Soela is set to release a new house record and is collaborating with producer Module One on a live electronic programme. Kate is involved with several projects simultaneously: from successful punk band Glintshake to indie with an Afrobeat twist. They all highlight her incredible personality and musicality. Her solo project mixes 1980s Japanese pop influences, avant-garde artists such as Haruomi Hosono from Yellow Magic Orchestra, Laurie Anderson and the academic music scene to create a surreal mix of music patterns, vocal declamations and visual art. Yet her album Binasu released on Orange Milk Records is brilliantly light and poppy. Her performances are filled with energy and showmanship. With lots of media coverage, there is little doubt we’ll be seeing more of Kate. 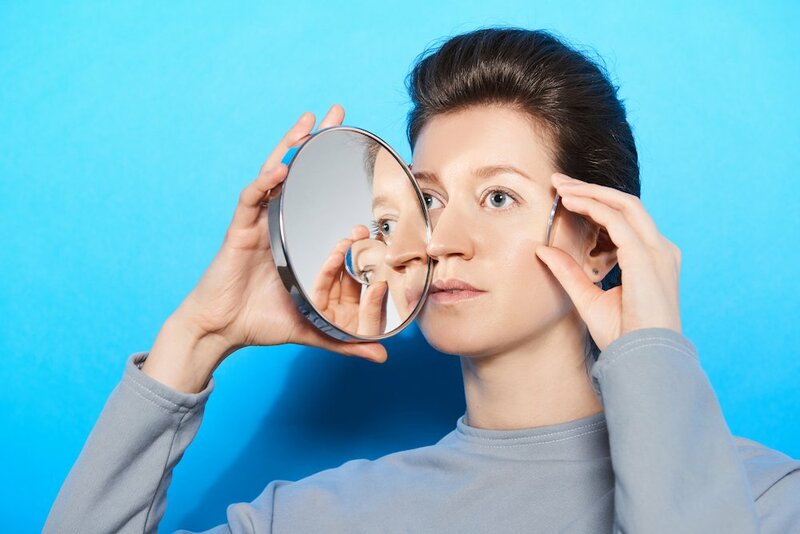 From Minsk, Belarus, Mustelide (from the Latin mustela, which means weasel) has been touring Europe and the US in the last few years with her blend of synthpop and dance music. 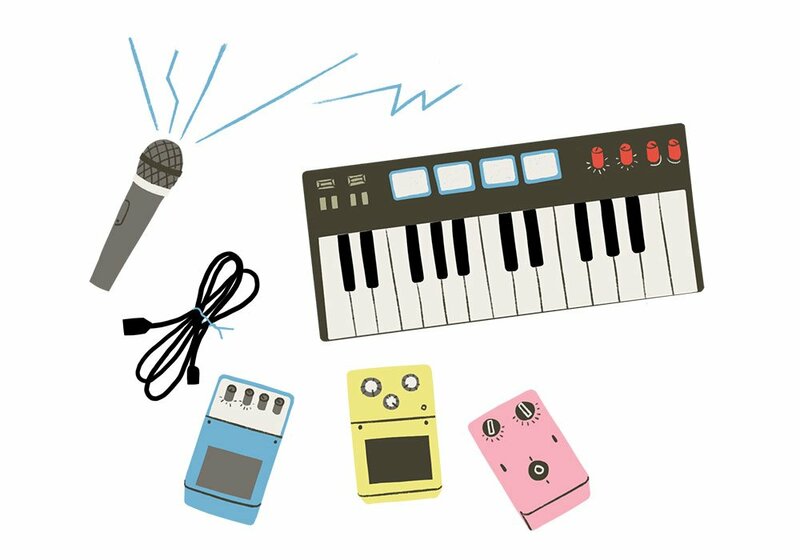 Her home studio boasts a number of hot analogue synths and drum machines, which she uses to create the punchy mixes and shimmering textures for her songs. Mustelide stays true to herself by singing in Russian despite a growing European audience. She recently returned from the One Beat music residency in the US (Kate NV is also an alumnus), which brings together musicians from around the world. It is difficult to combine pop music and underground rave culture in one set, but Mustelide does it effortlessly, easing the audience from melancholy melodies to techno beats. She may not be as well known as the others on this list, but Katya Yonder is one to watch. She recently released a beautiful ambient album, Winter Skins, on cassette label Floe. Ambient music is usually seen as something bland, but Yonder's music swells with powerful dynamics and accentuated details that cannot help but draw your attention. You feel the pulsating rhythm — and it carries you into the vastness of space. 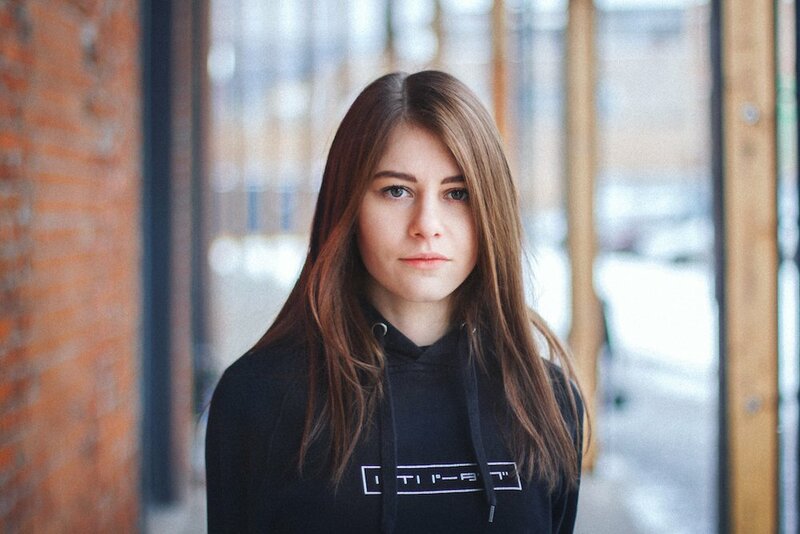 Katya doesn’t limit herself to purely instrumental works and also uses her sense of space and ambience to produce songs with chillingly beautiful vocals. Although active for many years (known for her drumming in former punk band, Fanny Kaplan), Rosemary Loves a Blackberry made a real breakthrough this past year with the release of a full-length album and an EP with self-produced video collages. Rosemary’s music is haunting, dark and raw, playing with this generation’s obsession with likes, comments, social media and self-identification. Precise, pulsating rhythms create a trance-like feeling as Rosemary’s high voice describing our digitised reality floats over the aggressive bass lines. A.Fruit is a Moscow-based producer and sound designer creating killer bass music at a murderous tempo. She already has a steady online following and is well-received by her peers and fans alike. Most of her music is not what you’d describe as cheerful: it has a melancholic and dark presence. Hyperboloid is an established collective that A.Fruit is a part of, but has a different approach: trying to play more optimistic tracks in contrast to an ever-depressing reality. A.Fruit is skilled at making her kicks punchy, her beats intelligent, her hi-hats sizzling and placing her drops at peak moments. Yet she also experiments, widening her scope to collaborations with MCs and vocalists. With a new EP about to be released, A.Fruit is sure to get us dancing.